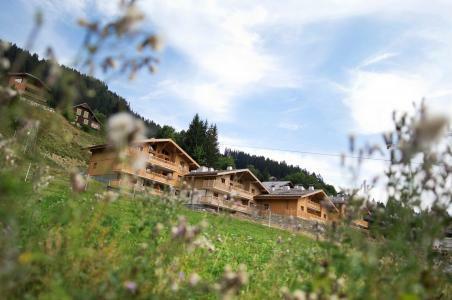 Les Carroz resort opening date will soon be available. Carroz is situated on a plateau, at an altitude of 1140m and offers sunny periods all year round. Activities available for an active summer include hiking, mountain biking, paragliding, swimming pool, tennis... Also available is the Aquacime Mountain area with a swimming pool and a well being centre. Carroz, Alps offers breathtaking views over the surrounding mountains and hiking trails nearby. Discover the heritage of the region such as churches, farms, and mountain lakes with family or among friends for a different stay! 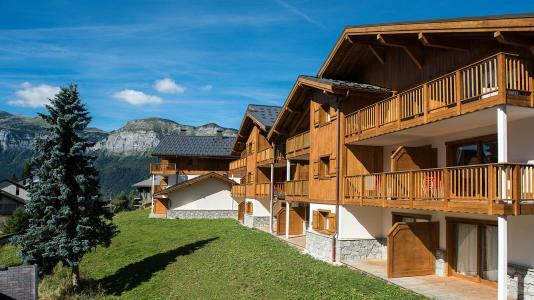 Book your accommodation in to Les Carroz resort, a few steps from your favourite activity.